Through our dedicated shipping agents we are able to search all modes of transport to obtain the best rates and also the best service. We have shipped to every continent, from European countries to Russia, Africa and Australia to North and South America. We can also offer packing to export standards (ISPM-15), we are fully set up to load a range of trailers and containers in our Liverpool Facility. Due to our extensive stock we are able to receive orders, load containers and ship them within the shortest time however we also deal in smaller order sizes such as pallets and parcels. We offer truck or rail transport, this is mainly used through the Euro zone and onwards to North Africa or into the Baltic states. 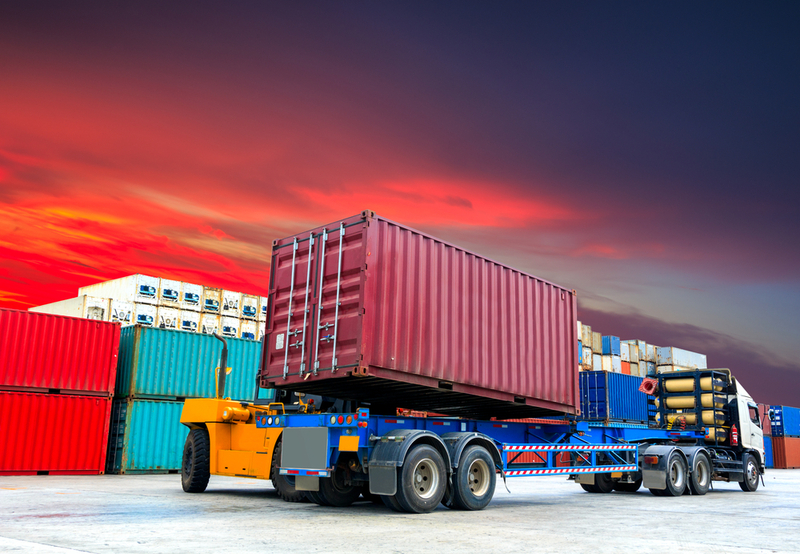 As an alternative, this service is normally faster than the conventional ocean freight options to some countries. 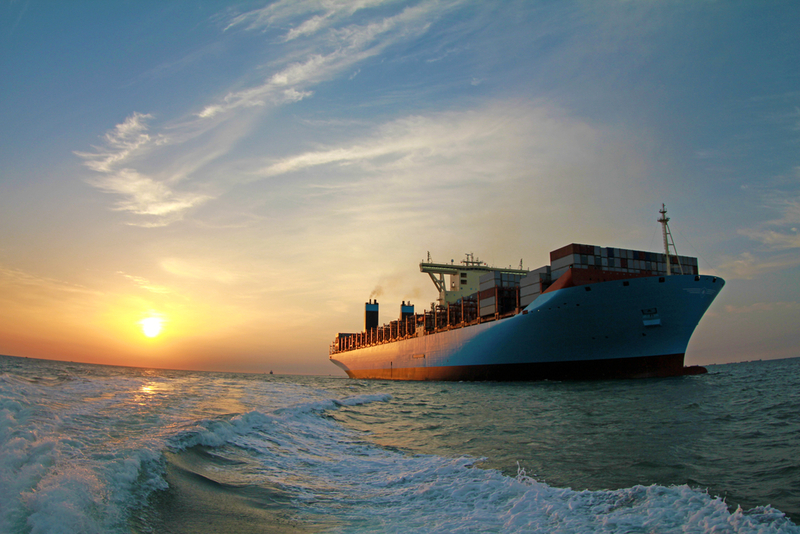 With over 90% of the worlds goods being transported by sea (source – International Maritime Organization) the destinations, carriers and options are vast to say the least. The most common we use are FCL (full container loads) be these 20ft, 40ft or 40ft HC containers. We are also able to offer LCL (less container loads), this is a shared container with other goods. Sea freight is the usual method of transport to due to size and weight of our equipment, it is also normally the most cost effective. Air transport can take many forms, more commonly it is used for small packages and parcels through one of the well known couriers or pallets of equipment. There are however, large specialist aircraft such as the AN-225 and AN-124 which are capable of loads upto 189 tonnes in a singe lift. 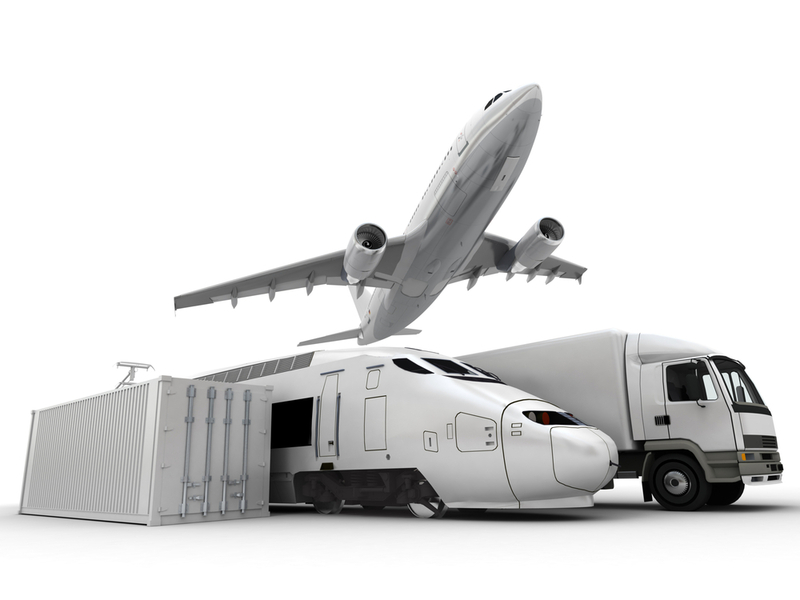 Air transport is very cost effective and fast for packages, parcels and most pallets. Although it is an option and it has been done in the past, air transport for the majority of scaffolding equipment is more expensive than land or sea modes however it does offer a faster service in many cases.